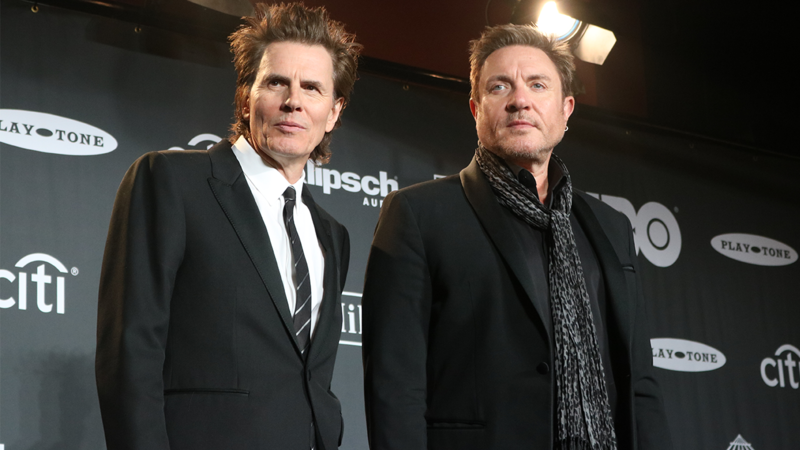 Simon LeBon and John Taylor of Duran Duran explained how they never would have formed their own group without the influence of Roxy Music, whose art-rock stylings and outrageous fashion made a huge impact on them as kids. As they inducted them into the Rock & Roll Hall of Fame they cited WLIR radio specifically as one of the reasons for their success! "I'm always proud to say without Roxy Music there really would be no Duran Duran" Taylor said during their induction speech. "Along the way," he continued, being interrupted by cheers and applause, "in the early 80's we were inadvertently able to introduce roxy to our young american audience when radio stations like WLIR would play both bands back to back!" For more comments from Duran Duran on WLIR watch our vlog below!